These are our early impressions of the new Watch from Apple – check back over the coming days (or keep an eye on our Twitter feed) to see what we think as we get to explore the Apple Watch 4 in greater depth. 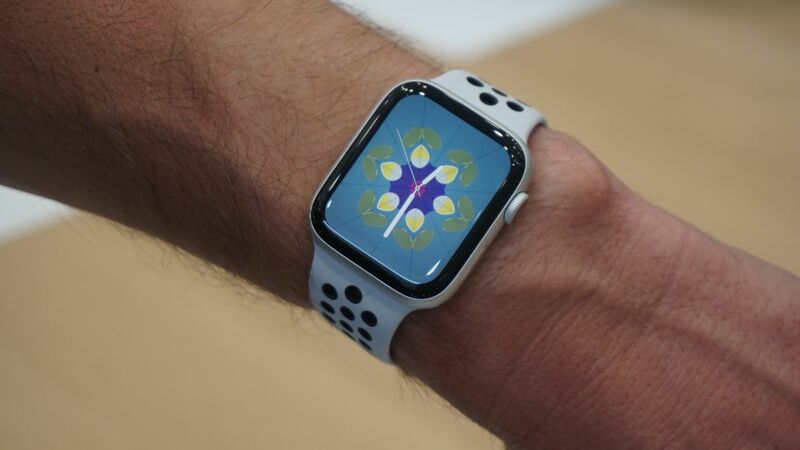 The Apple Watch 4 is something that both smartwatch and fitness enthusiasts have been hankering after since the original Apple Watch was released in 2015. 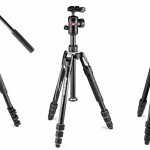 Finally, we’re getting a design upgrade that makes moving to the latest model worthwhile – we’ve been forced to look at the same shape and screen for each subsequent model, with only modest changes. 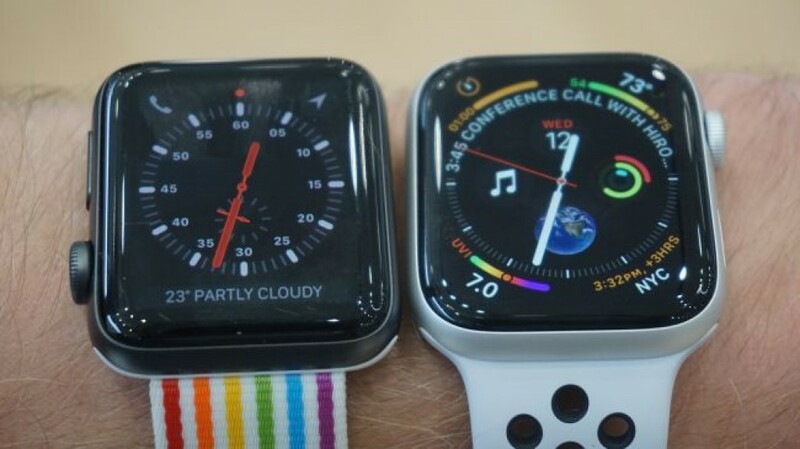 The Apple Watch 3 recently lost its title of best smartwatch in our rankings to the Samsung Galaxy Watch – so what can the Watch 4 (or Apple Watch Series 4, to give it its full title) bring that might propel it back to the top of the charts? The Apple Watch 4 is coming in four variants: 40mm and 44mm sizes, and with or without LTE. In terms of the Apple Watch 4 release date, we’re looking at September 14 for pre-orders, but September 21 if you want to actually get this thing on your wrist. 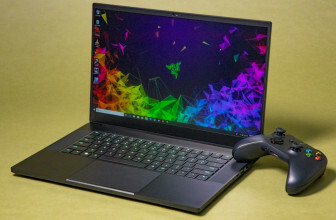 The GPS-only version will be $399 / £399 / AU$599 for the smallest version, launching in 26 territories, while the cellular option will be $499 / £499 / AU$749 and is coming to 16 markets. We’ll update this section with more pricing and availability info as we get it. If you asked most people what upgrade they’d like on their Apple Watch, most would say they’d either like it to be round, or to have a large display. Well, they’re not going to get the former, no matter how many patents for more rounded designs Apple holds, but the latter has come to pass. 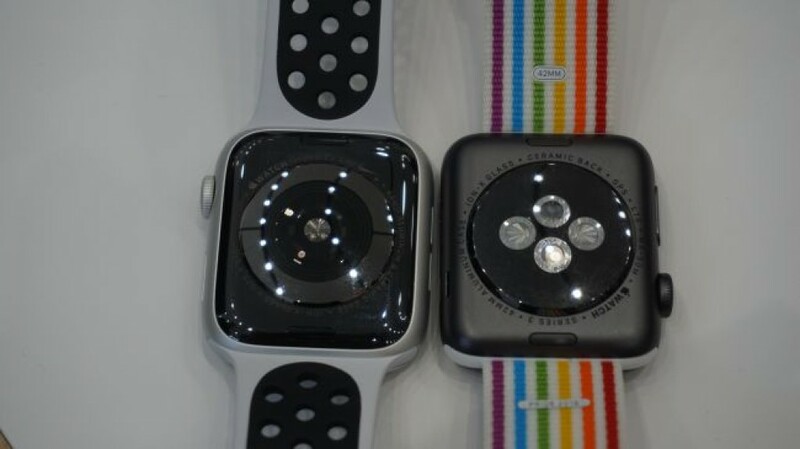 The design of the Apple Watch 4 is much like many would expect: it’s based on the previous four models (the first Watch was retooled and re-released, remember), but now is ever so slightly larger, as you can see in the side-by-side picture below. 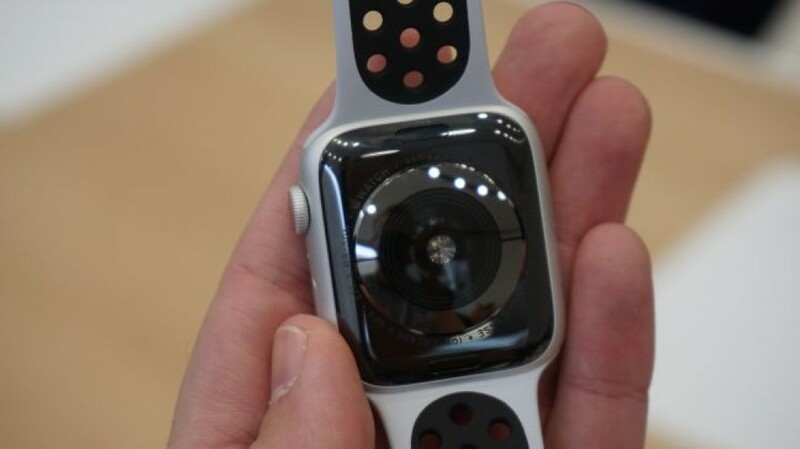 That means you’re getting a rectangular OLED display with rounded edges that curve away and towards the wrist. The same quick (ish) release straps are back – it would be something of a surprise if they disappeared given the Watch band ecosystem Apple has built up around them – and the heart rate monitor is present at the back of the device (more on that later). 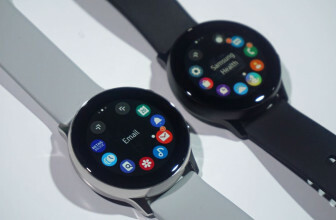 The digital crown, the spinning dial that allows you to flick through lists and hit ‘enter’ when clicked in, is back (with a red-ringed version denoting that the Watch 4 has LTE connectivity) and above / below that (depending on which wrist you have the device on) is the power / multi-tasking button. The crown is now haptic, and it’s got a really nice click to it as you spin – it’s a really lovely feel as you’re using it to go through the Watch 4, and it feels far more like a mechanical device. Everything feels polished, well-made and light enough on the wrist. The rear of the Watch is even ceramic and sapphire to add that little bit of glitz to proceedings and make sure that cellular signal can get through well – and it’s really visually striking when you see it for the first time. But let’s get onto that screen! A new thing! A visual change to the Apple Watch, finally! 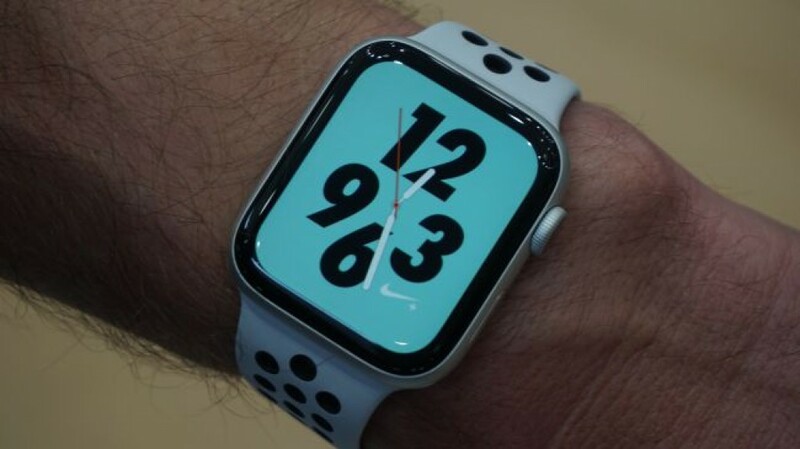 The change here is that the screen has been shoved to the edges of the Watch, so no more ugly black bezels around the sides of what you’re looking at. Saying that, many apps used a black background already so it was quite hard to see the border, but with the larger screen you can see so much more information. Apple has used this to good effect, allowing more complications on the watch faces so that you can see more information at a glance – it’ll be interesting to see how long it takes for third-party apps to be re-tooled to make full use of the display’s extra space. 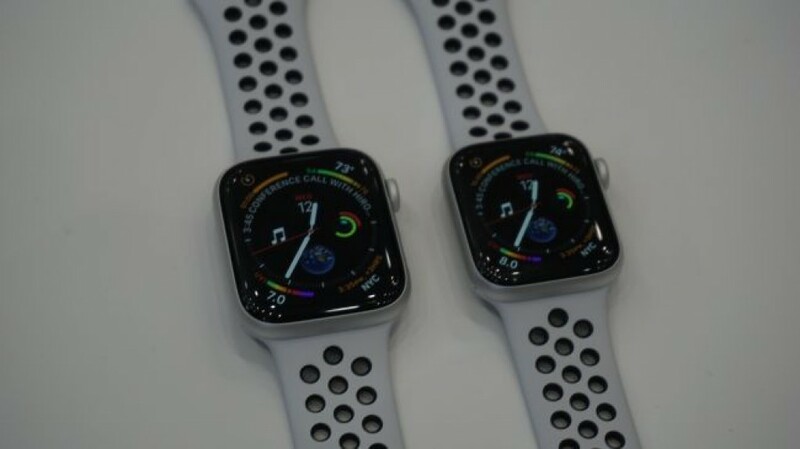 The Apple Watch 4 is still using the same OLED technology as before, and still doesn’t have that ‘always-on’ display that many would like – you still need to raise your wrist to wake it, and while we couldn’t test this in multiple scenarios in the demo area (for example sitting, standing, lying in bed), in the past the reaction to a raise has always been pretty good from Apple’s wristwear. The screen is strong, dynamic and colorful, and the new Watch faces really add to the mix. There’s so much more you can do to accessorize it, and while it doesn’t look any brighter it really impresses the eye just by being larger. The Apple Watch has been gaining in prowess as a fitness device over the years, incorporating ever-more sophisticated tracking for your runs and cycles, connecting to separate gym equipment and monitoring you through more activities. 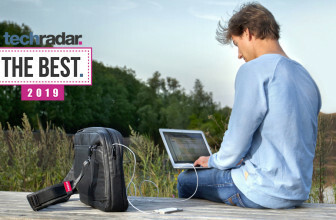 All that is on offer here, but the fitness smarts have been augmented in a couple of ways. The main one is the improved heart rate monitor, and while that won’t be of interest to many there are plenty of people out there that do want more medical insights, and that’s where Apple is aiming this device. We know someone with diabetes, and if the Apple Watch ever became capable of monitoring blood glucose he’d buy it straight away. The Apple Watch 4 has an improved tracker for checking how your ticker is beating, using an ECG (electrocardiogram) monitor to give better readings in a medical scenario. It’s still not certified as a medical device, of course, but it can give better notifications of things that you might want to get checked out. We couldn’t test that just yet – the feature isn’t coming to the US for a month or two, and will roll out elsewhere later – so the basic heart rate monitor looked, well, basic. The overall functionality of the heart rate monitor, when just generally exercising, should also be improved, which will be very much welcomed by fitness aficionados, as the Apple Watch has never been the best at reading your pulse when it’s being bashed about during exercise. The battery life of the Apple Watch 4 is improved once more, thanks to the presence of the new S4 chipset inside creating more efficiency, and (presumably) to Apple finding a way to cram a little more battery into the space by further shrinking other components. Apple now claims that its Watch 4 battery life is staying strong at 18 hours for ‘all-day’ use, although that’s a bit of a disappointment, and keeps it behind the levels claimed by others like Samsung or more dedicated running devices. However, for some reason Apple seems to underplay its battery life – when it first claimed 18 hours on a single charge we found it would last a little longer. Plus you can now go for six hours in GPS mode, which is going to make it appealing to more marathon runners. However, with a more impressive heart rate monitor and the presence of GPS for tracking on the go, along with connecting to your phone to show notifications, there’s a lot for this watch to do . The charging setup is the same as before: you’ve got the wireless, but magnetically-connected, charger that clips onto the back of the Watch 4 – this is a pretty strong link despite using magnets, so you’ll rarely knock the watch off it during the night. The Apple Watch does bring some upgrades, and the biggest and most important is to that display. Finding a way to put more information on the display is a big enhancement here, and will entice more users by bringing more information to their wrist. 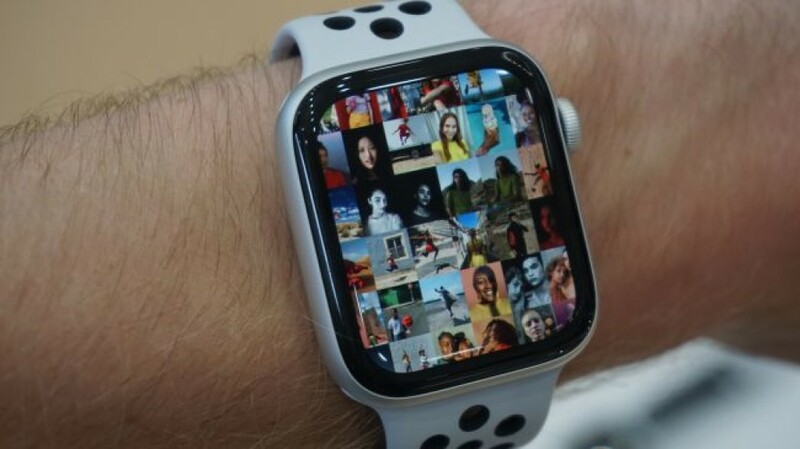 It’s good that Apple has managed to retain the same form factor while making the screen bigger, and the mix of the fitness and more health-related features will broaden the attraction of owning an Apple Watch. The lack of dedicated apps remains an issue – brands aren’t exactly rushing to put their wares on the Watch, and some older apps are being discontinued – but as a standalone device Apple has definitely improved its wristwear in 2018.
iPhone XS vs iPhone XR: how does Apple's new cheaper handset compare to the XS?